Friday Nights Live! 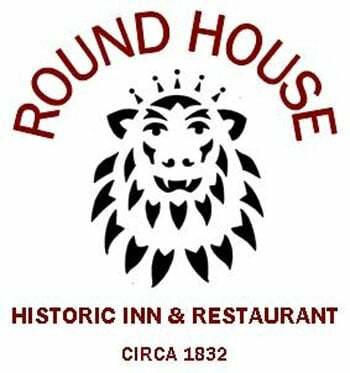 at the Round House Inn takes place every other Friday night on the East Coast in Bathsheba. Live soulful music with singer/songwriter Elton 'Lennox' Wharton! Meals from BB$40-$60 per main, accompanied by Bajan specialties and sides piled high on every plate. Choice of table service inside by candlelight or out on the decks under the moon.